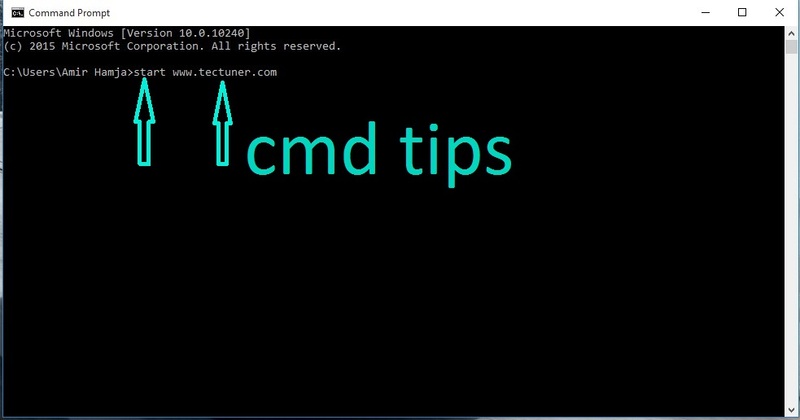 If you do not know what is the CMD in your PC, you can use the run command, for this, open the Run dialog box with the window logo button from the keyboard and press R to open the dialog box. Type it as CMD and enter it. ⦁ You can type the name of the site after the start ... and not funny! ⦁ Now in this way you can open any application from the same Start Commands. 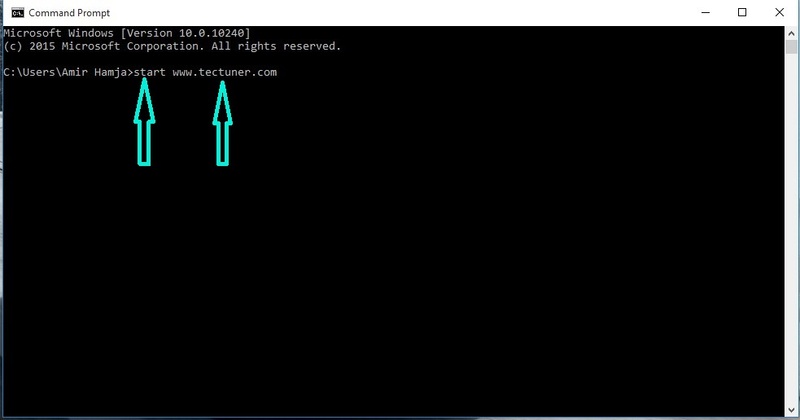 ⦁ For this, you have to type Start and the name of the application and its run command. ⦁ Let's say if you want to open Photoshop, you'll type Hedge Start photoshop and then enter it.